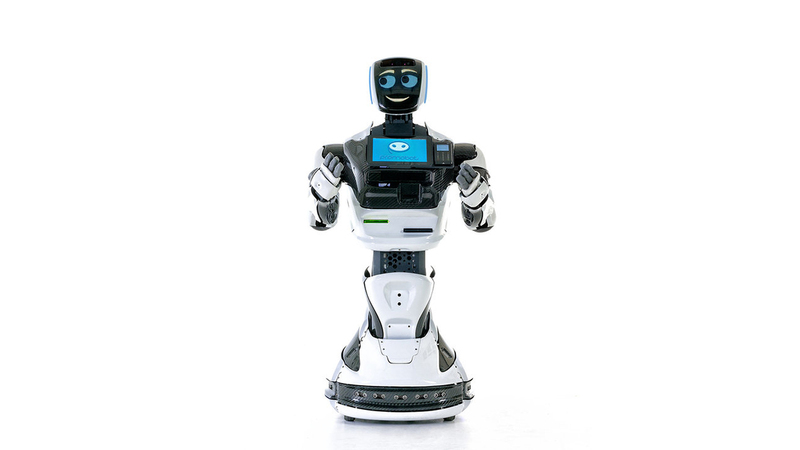 Promobot is an autonomous service robot for your business. 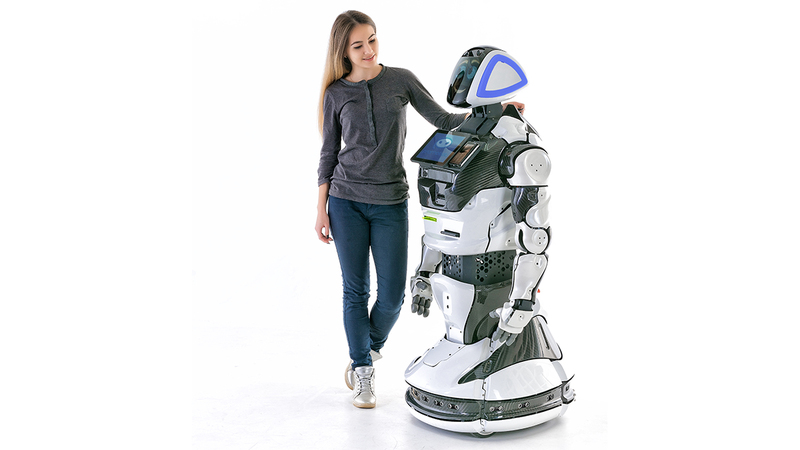 It is designed to work in crowded spaces, where, by moving autonomously, it helps people with navigation, communicates and answers any questions, shows promotional materials and remembers everyone with whom it interacted. 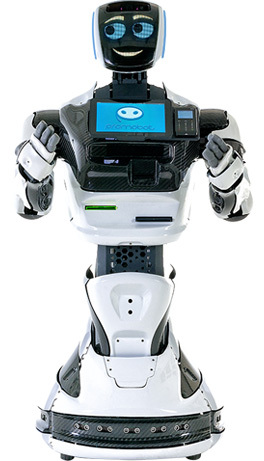 Thanks to the full autonomy, the Promobot is able to work as an administrator, promoter, host, or a museum guide. 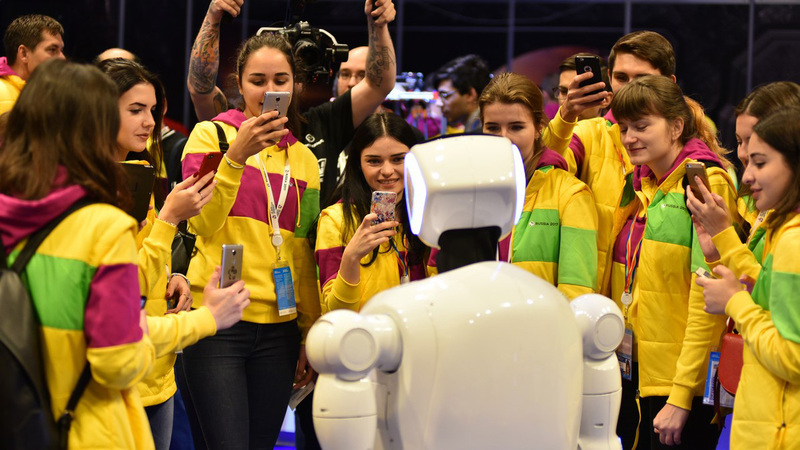 It can operate in cinemas, museums, shopping malls, business centers, convention centers and exhibition halls, as well as other crowded places. 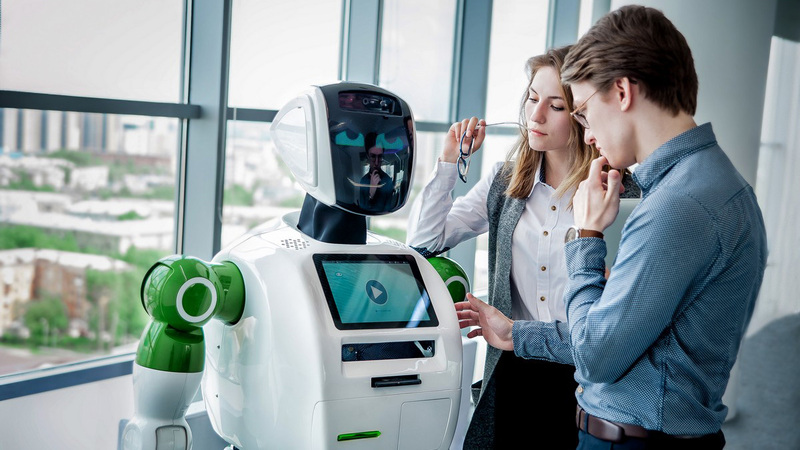 The application of this technology can increase the quality of service, customer loyalty and financial performance of companies where these robots operate. 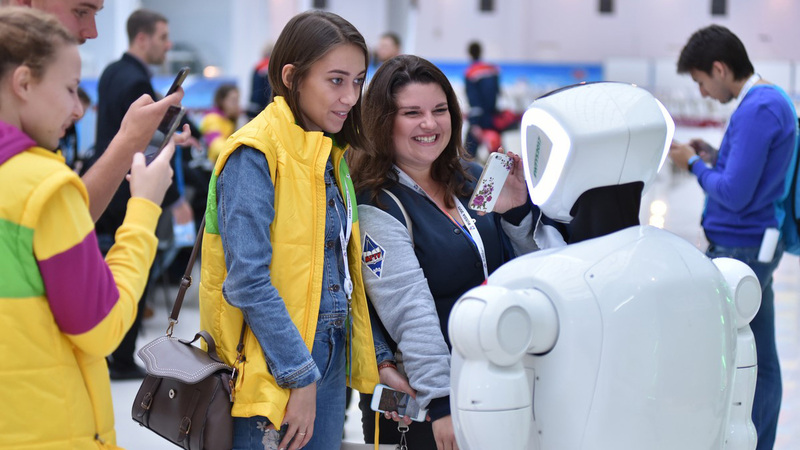 – To reduce the risks associated with the human factor.